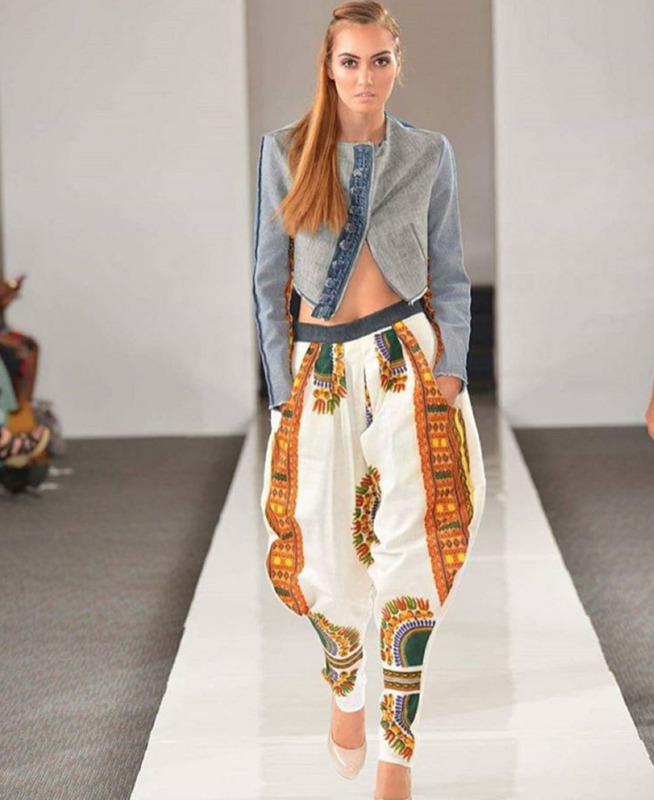 Mixing African prints with Italian tailoring, Stella Jean’s designs are vibrant, yet classic. Stella Jean is of Italian and Haitian descent. She grew up in Rome which lends to her fashion aesthetic; however, she is undeniably inspired by Africa and her Haitian roots in her designs. Jean is self-taught; however, Giorgio Armani took her under his wing early in her career and she is considered his protégé. She has collaborated with Christian Louboutin and has Rihanna and Beyoncé clamoring for her latest pieces. Stella Jean is also conscious of the struggles of women and native people. Through her use of native craftspeople, she seeks to support struggling countries and communities and preserve their ancestral arts and traditions. She works with industry to generate commercial enterprise and self-sustaining local communities, focusing on women’s empowerment. She began her partnership with Ethical Fashion Initiative in 2013 when she extended her reach into a wider range of ethically produced items like bespoke Bogolan (mud-cloth) from Mali and Jewelry from Haiti. Stella Jean’s lines are not “fast fashion”. Most of her designs fetch a price tag of over $500; however, each piece is unique. 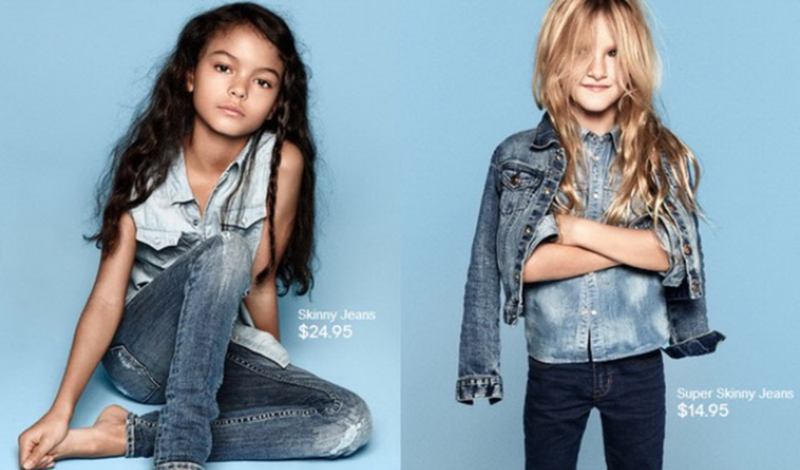 With the addition of a kid’s line, I might have to live out my Stella Jean dreams through my daughter. Created after the 2003 documentary bringing to light the Black presence in American punk culture, Afropunk Fest is one of the most multicultural festivals in the US. The festival brings together people of all different backgrounds for music, art, fashion, film, and more. Their efforts encourage diversity in the media and access to the arts through volunteerism in under-served communities. Past performers during the festival include Lenny Kravitz, Kelis, Grace Jones, and Lauryn Hill. While the festival sounds amazing – promoting multiculturism, the arts, and philanthropy, I am particularly obsessed with the festival-goers’ fashion and style. From the array of prints, to all of the natural hair, to my favorite, tribal face paint, the partiers are on point in creativity and originality. I want to rock tribal face paint every day in suburban Dallas, Texas after seeing the photos; but considering I get perplexing stares when I rock my simple afro in public, I might have to save the tribal paint for when I finally attend the festival one day. For more information about Afropunk Fest: www.afropunkfest.com . Visiting India in 2001, I was enamored with the never-ending range of color worn by the women. Deliciously hued saris and salwar kameez, draped effortlessly on city dwellers and rural residents alike. The intricate details of the native garb oozed femininity and I couldn't image how all of the work in these garments was truly handmade. But an adventure to an underground loom shop revealed artisans chanting to keep track of the stitch, color and pattern. At shift change, the fresh craftsman knew exactly where to pickup without missing a beat. I was hooked. Committed to saving lives, my new bosses had been developing their line for two years. Completely created in India, this American mother/daughter duo designed and imported nearly 1000 one-of-a-kind handcrafted masterpieces to the US. Dresses, coats, pants, shorts, jackets, jumpsuits in cashmeres, cottons and silks in every color imaginable. Simple daily wear, red carpet worthy--and everything in between. My philanthropic boss presented me with a new wardrobe so I could properly represent the company. There is a palpable energy in ethnic fabrics that draws people in. Hanging at a Lakers game, I unexpectedly caught a certain Kardashian giving my black embroidered cashmere shawl the side-eye. The company was eventually sold due to the owner's divorce and but continues its mission. I moved on to become a stay-at-home-mom but to this day, I rarely leave the house without wearing something from India. If I want to make a lasting impression, I wear Scarlet Poppy Arte. Shoppers in NYC can see the line by appointment only. There is a small fraction of the line is available online. Brace yourself--it's pricey. Queen Bey would have a field day in their showroom. The Ganesh Dress took six months to make and Zendaya could rock it on a red carpet. Would love to see Zoe Saldana in the Sunset Kimono. Thank goodness it's easy for the rest of us to incorporate the flavor of any culture into a wardrobe without breaking the bank. Shawls, bangles, earrings add texture and color year around. I usually keep it simple--detailed pants with a chunky turtleneck, all black anything under an embellished coat or a wiggle dress with glitzy bangles and animal print shoes. Ethnic designs keeps things fun and virtually guarantees no one will have an outfit like yours. 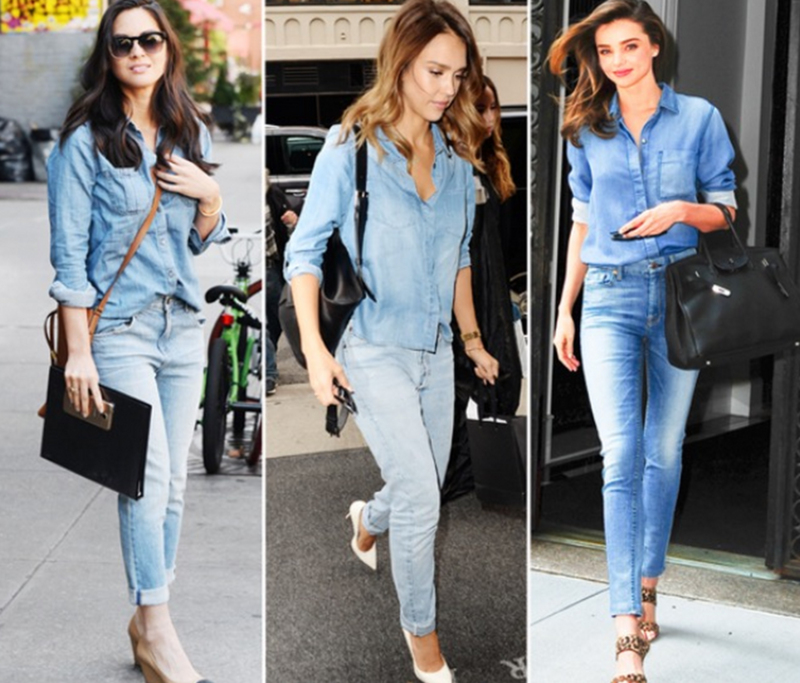 This week we are all sharing ethnic clothing trends that we are loving. I was super excited about this because I have been crushing on the Zuvaa Instagram page for so long! 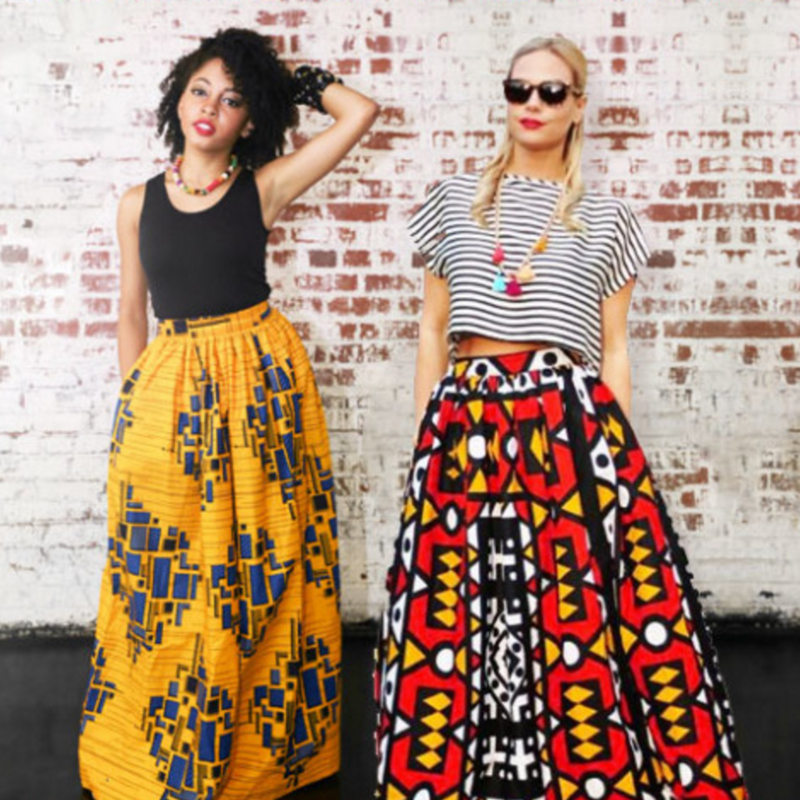 Zuvaa is an online marketplace for African inspired fashion. The founder and CEO, Kelechi has said Zuvaa's mission is to shine the light on African fashion. I am very drawn to the colors and the graphic patterns. Some of my favorite pieces are the long maxi dresses and maxi skirts. My style generally goes in one of two directions depending on the season. In the cooler months I pretty much dress in all black. But in the warmer months I live in colorful maxi dresses and skirts. On their site you can filter by occasion or by fabric. 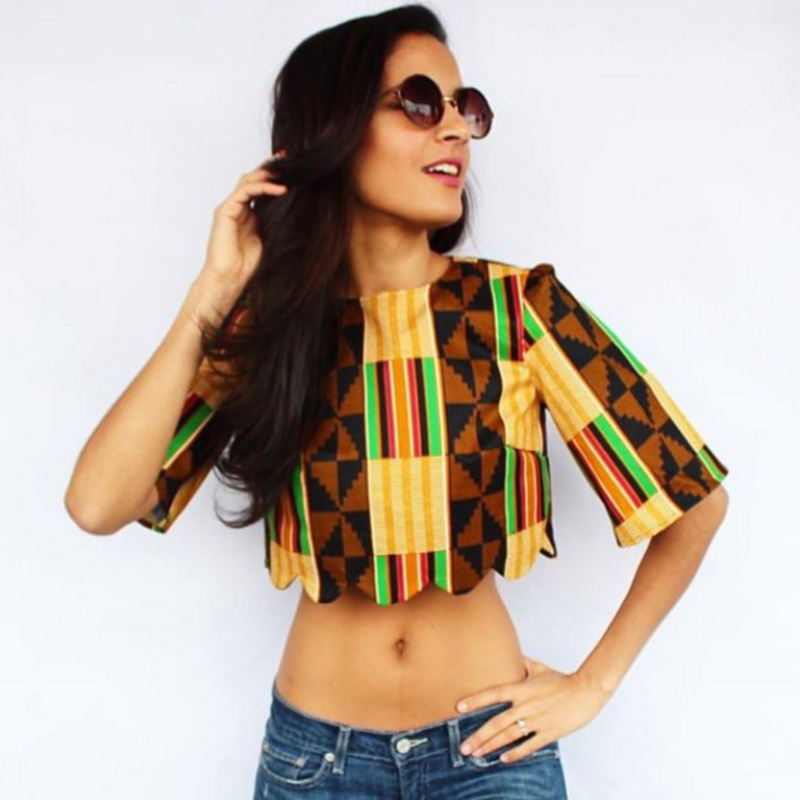 The fabrics are Ankara, Dashiki, Kente, and Kitenge. All are beautiful. Zuvaa also activates Pop Up Shops across the country, you can go to their site for locations. These are some of my favorite styles that I would definitely rock. All of them can be found on https://zuvaa.com/ and are very reasonably priced. 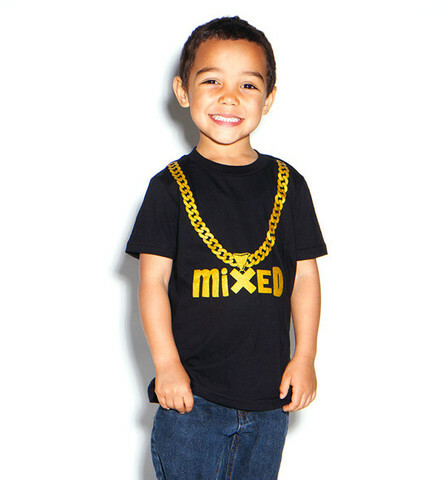 I recently came across Mixed Nation on Pinterest and love their shirts and gear for kids and adults. When my daughter was a baby I came across a similar clothing brand and purchased her the cutest shirt with a swirl ice cream cone on it so finding this site brought back some memories! I love anything that promotes self love and being proud of exactly who you are. If you know of other brands creating multicultural clothing we would love to know about it!